Winery owners Mary and Bart Colucci have been serving wine aficionados from around the world and producing award-winning wines drawn from vineyards throughout Northern California for more than 10 years, recently expanding their Main Street tasting room to include an adjacent art gallery featuring artist series paintings. Both spaces open into a Tuscan villa-style courtyard. The gallery space also offers an event-style setting conducive for enjoying a glass of wine and snack plates which showcase the wide variety of gourmet goodies sold in the tasting room from artisan chocolates to Italian snacks and antipasti treats. 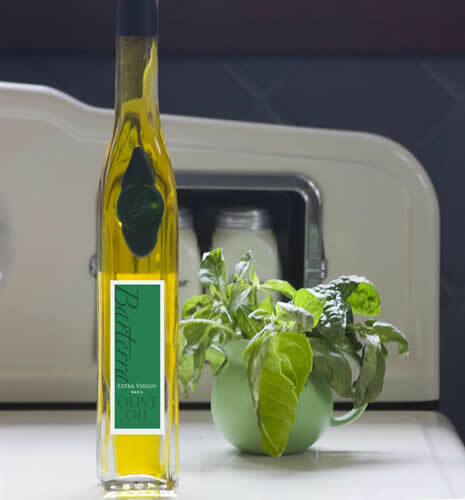 They also offer 100% Extra Virgin California olive oils in unique, delicious flavors. 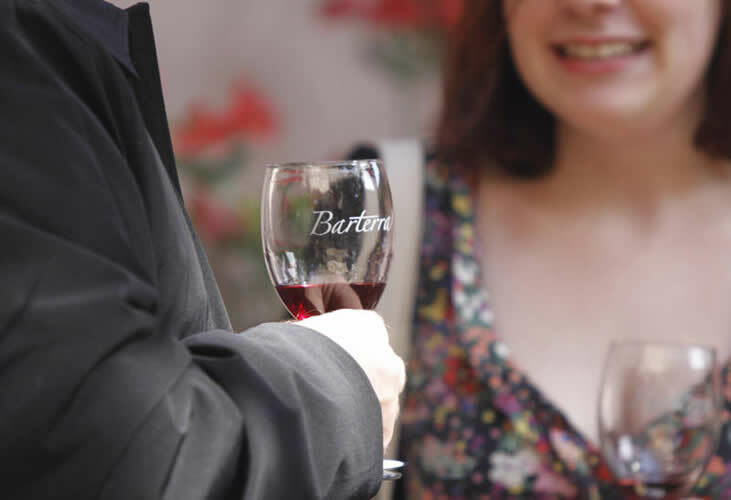 Barterra's wines have origins in the Napa, Sonoma, Amador Valley and Santa Cruz areas. 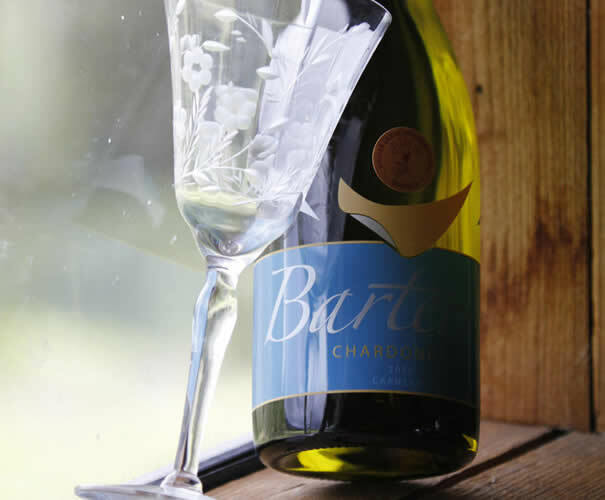 Over the years Barterra Winery has become widely known for the quality and unique character of its wines. 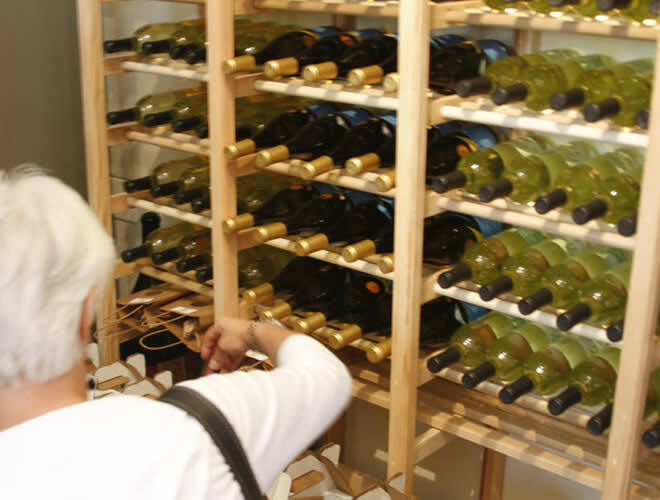 Join the wine club or the winery also ships orders placed in the tasting room or off their website.